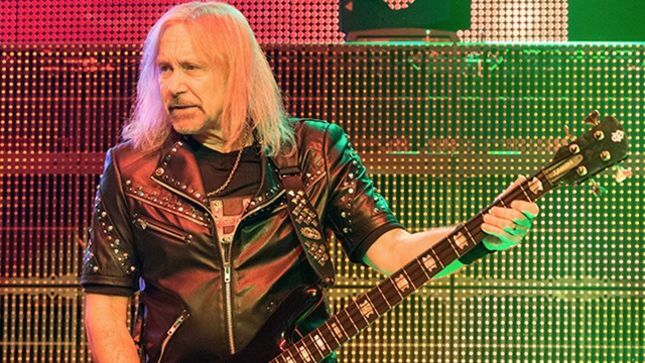 MetalRockNews: Judas Priest's Ian Hill about touring: "We're going to do it as much while we can"
Judas Priest's Ian Hill about touring: "We're going to do it as much while we can"
Judas Priest bassist Ian Hill recently talked with Gannett Wisconsin Media, you can read some excerpts below. Hill said: "I think what keeps us going is the love of the game. We all love what we do. It's something, when I look back, there's a sense of pride that I've been able to do it all of these years." He continued: "We're going to do it as much while we can. You might think, 'Okay, I might retire, I've had enough of this.' In fact, you feel like that after every tour and then after a couple of months, you're ready to get back at it again. You get those itchy fingers again. Three of us now are a certain age and the time we can't do it anymore is not that far away. It will be a huge blow to any of us, so we just want to keep doing it while we can." 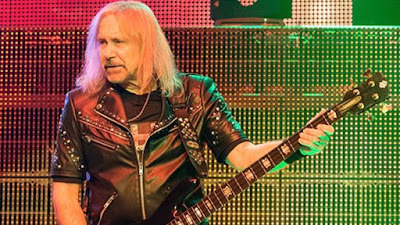 About guitarist Richie Faulkner, who replaced Judas Priest axeman K.K. Downing in 2011, Hill said: "Yeah, it was a big hit when Downing retired. It sort of came out of the blue there, but he must have been thinking about it for a long time about retiring. Richie stepped into those great big shoes and filled them. It's been a bit of blessing in disguise. He's a younger player and brings a lot of enthusiasm, lots of incentive and he's rubbed off on the rest of us as well."